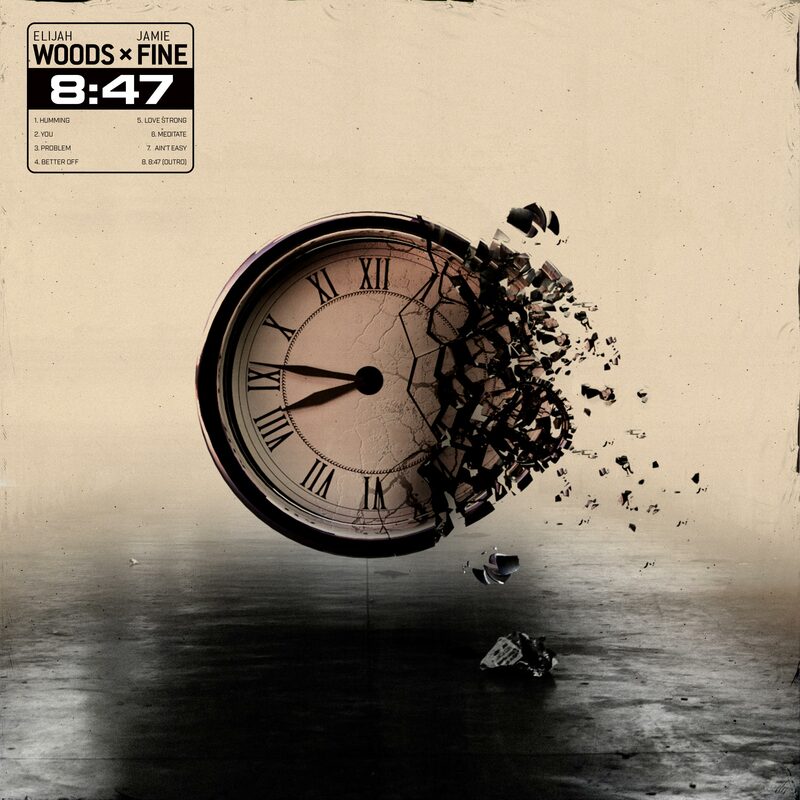 Poised to ascend to the next level of global superstardom, breakout Canadian duo Elijah Woods x Jamie Fine are pulling away from the pack as one of the most popular breakthrough acts of our time. A growing chorus of accolades includes praise for their CRIA PLATINUM-certified debut single “Ain’t Easy” — the historic release that garnered almost 30 million streams worldwide — and the CRIA GOLD-certified sophomore chart-topper, “Better Off”. Industry acclaim followed fast. Along with 2019 JUNO Award nominations for Breakthrough Group of the Year and JUNO Fan Choice, EWxJF were hailed as Best New Canadian Artist in the iHeartRadio Much Music Video Awards. 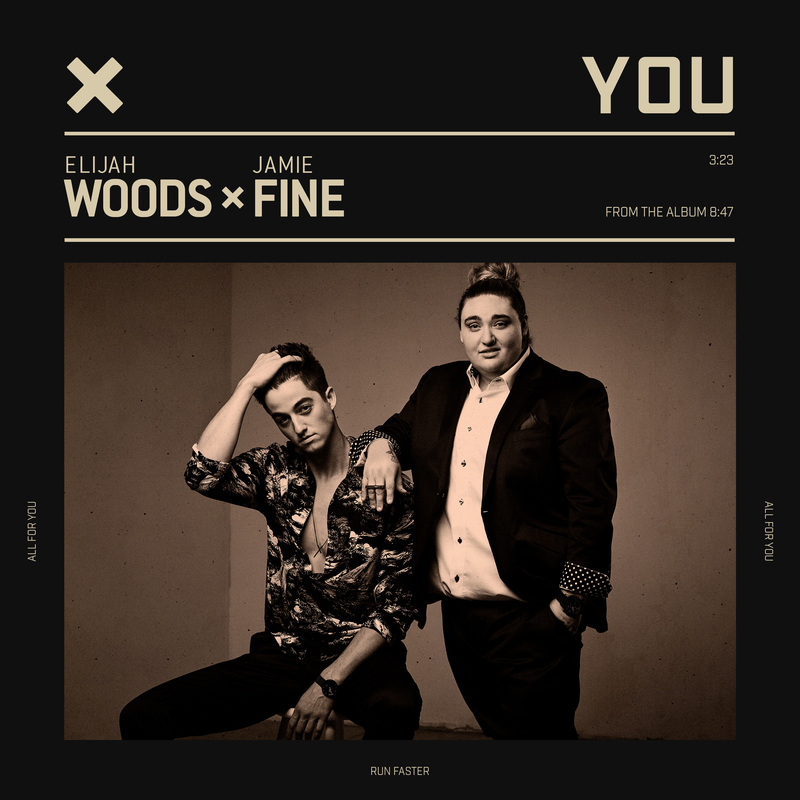 Comprised of the endlessly inventive instrumentalist/composer Elijah Woods and the powerfully evocative lyricist/vocalist Jamie Fine, EWxJF is a delicate marriage of exploratory music and masterful emotional play. Stretching the boundaries of rhythmic Pop with unique stylings and a healthy dose of Hip Hop, EWxJF create waves rather than ride them – true to a vision that deviates from the mainstream, bringing kinetic energy and full-sized moments to the forefront, one genre-defying hit at a time.